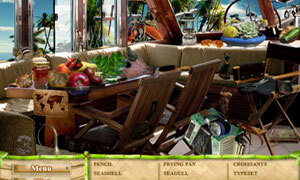 Wonderful Holidays is a another online hidden object game by oyunoyna.com. After a long and rough journey we arrived at a mysterious island in the middle of the night. We wanted to explore but myfather sent us straight to bed. Too excited to sleep I got up early and crept up on deck to look around. Have fun.